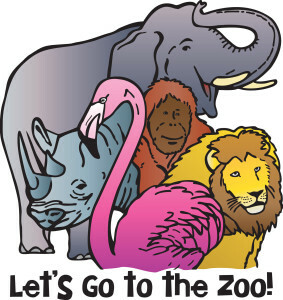 We are going to the zoo on April 17, 2016 at noon. All children 4 years of age and older are welcome. There is a suggested donation of $3 per child. We will return to the church at 3 p.m. This month, the children will be doing a service project for our church on next Sunday, March 20 from 12-2 pm. 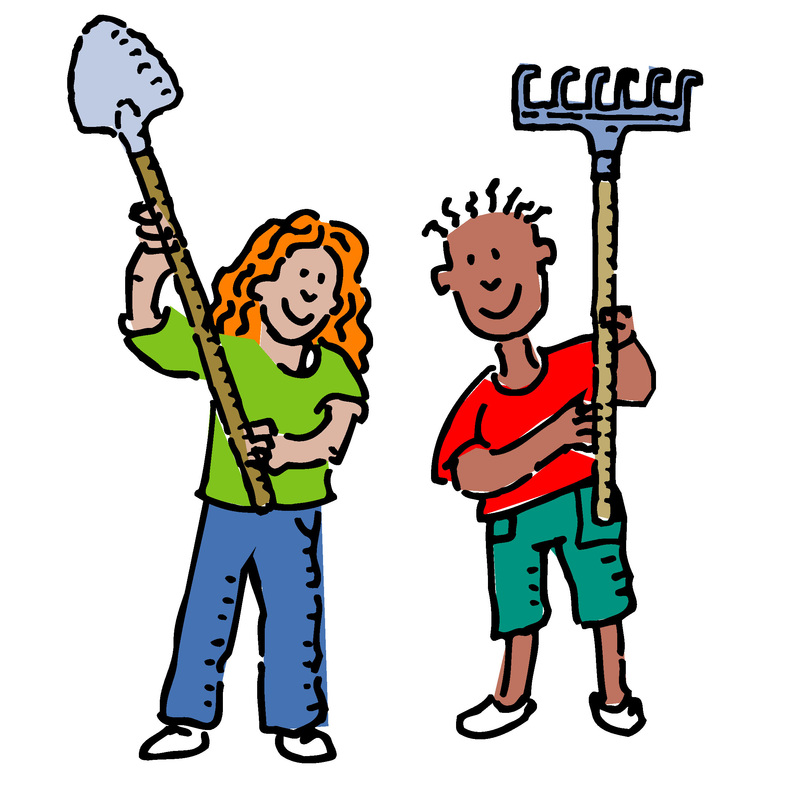 We will be pulling weeds and picking up leaves in preparation for Easter and our annual Egg Hunt. A light lunch will be provided following the clean-up.